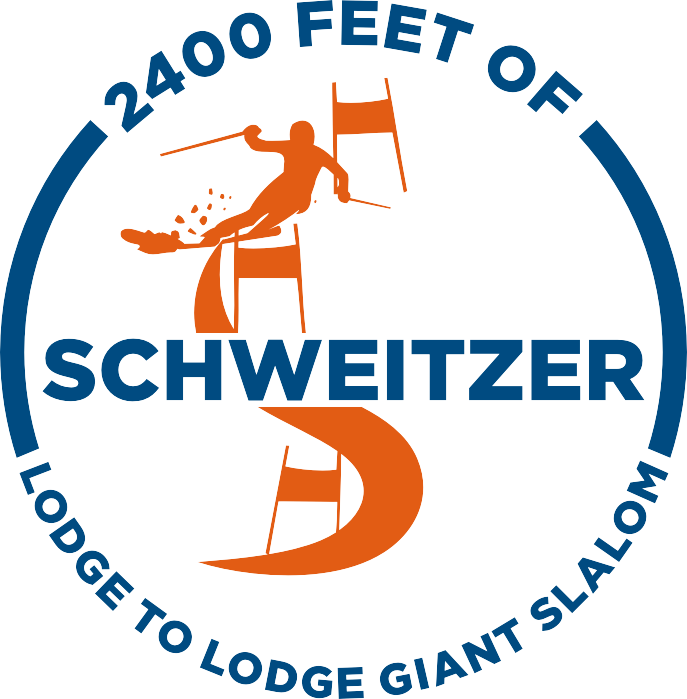 24oo Feet of Schweitzer and 11th annual 24 Hours for Hank ski event was a great success! 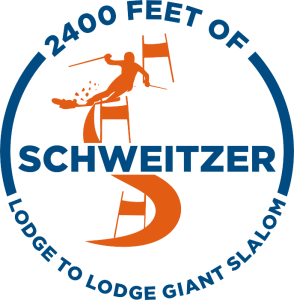 Participants raced 2400 vertical feet down 2.4 miles in the longest giant slalom course in the United States! It was a blue bird day with nice hard snow. Adding 2nd race run was alot of fun to watch and made for some great competition. This year we set a goal to raise $150,000. We not only achieved this goal, we exceeded it! Thanks to all of your support we were able to donate $200,000 to Cystinosis research! Thank you! We will be in touch with you soon to let you know how you can help.